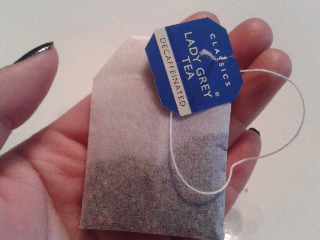 I love tea, and love trying out new ones. 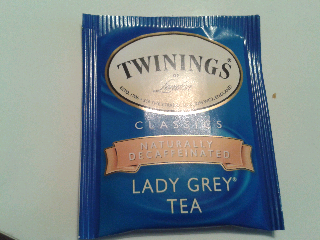 Today I will be talking about Twinings Lady Grey Tea. 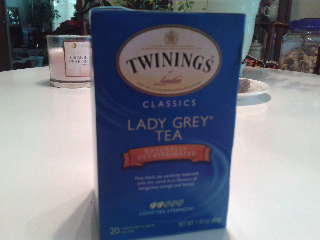 What caught my eye mainly was the name 'Lady Grey'(sorry, I'm a sucker for all things 50shades and Christian Grey--plus the Twinings English Breakfast is mentioned in the books as well, I lowkey now wish that Anastasia Steele prefer this tea lolz). 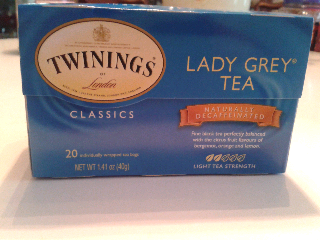 But I am also quite fond of the Twinings brand in general having tried the English Breakfast and Earl Grey. 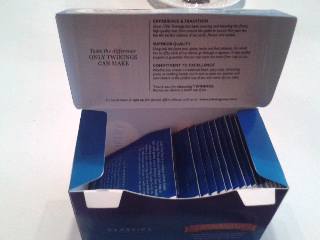 This tea box comes with 20 individually wrapped tea bags, and depending on the strength of tea you like, can make around 2 cups each bag. 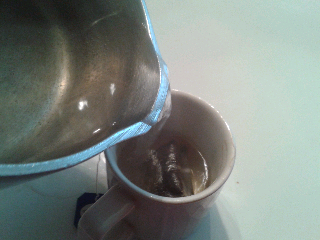 The tea is described as a "fine black tea perfectly balanced with the citrus fruit flavours of bergamot, orange and lemon." I will say that I definitely tasted the citrus flavors, mostly orange, but the best part was that it wasn't overwhelming. 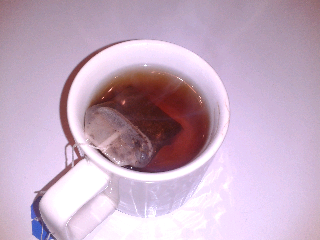 I found that it balanced the classic black tea very well.